Rock music has evolved in many forms and shapes since its existence in the 1950s. From the old-school bands of Queen and the Eagles to the contemporary Metallica and Foo Fighters, here is the list of 10 Greatest Rock Albums in alphabetical order that you should listen to. Sure, Blur was at the peak of their career during the ’90s Britpop craze with albums including “Parklife”, “The Great Escape” and their self-titled fifth album. But for all their classic sing-a-long hits from “Parklife” and “Charmless Man” to “Beetlebum” and “Song 2”, it was their underrated sixth album that impresses the most. In “13”, Blur proved that they were more than just a Britpop band, as evidently heard in the uplifting eight-minute gospel number “Tender”. Other highlights include the guitar-driven “Coffee & TV” and the achingly heartfelt “No Distance Left to Run”. The Eagles has released a number of great albums over the course of their 40 year-plus career. But none of them come as close as “Hotel California”, their fifth album which is highly regarded as their magnum opus. 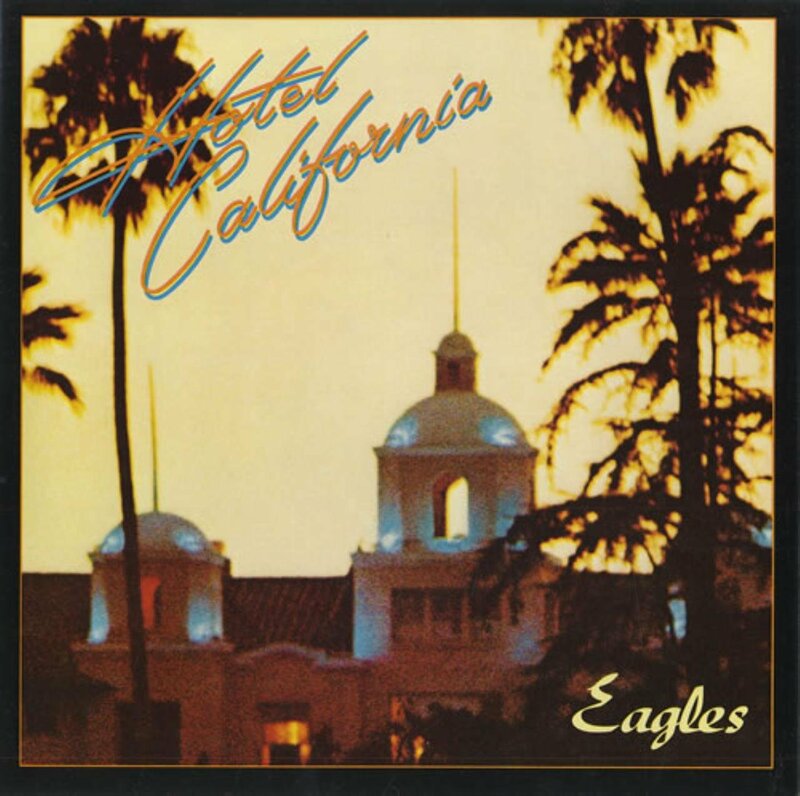 The album includes hits like “New Kid in Town” and “Life in the Fast Lane”, but the one that resonates the most is their six-and-a-half-minute epic title track “Hotel California”. While their eponymous 1995 debut album gave us the hit single “Big Me”, former Nirvana drummer-turned-lead singer Dave Grohl and his bandmates cemented their reputation once and for all with “The Colour and the Shape”. 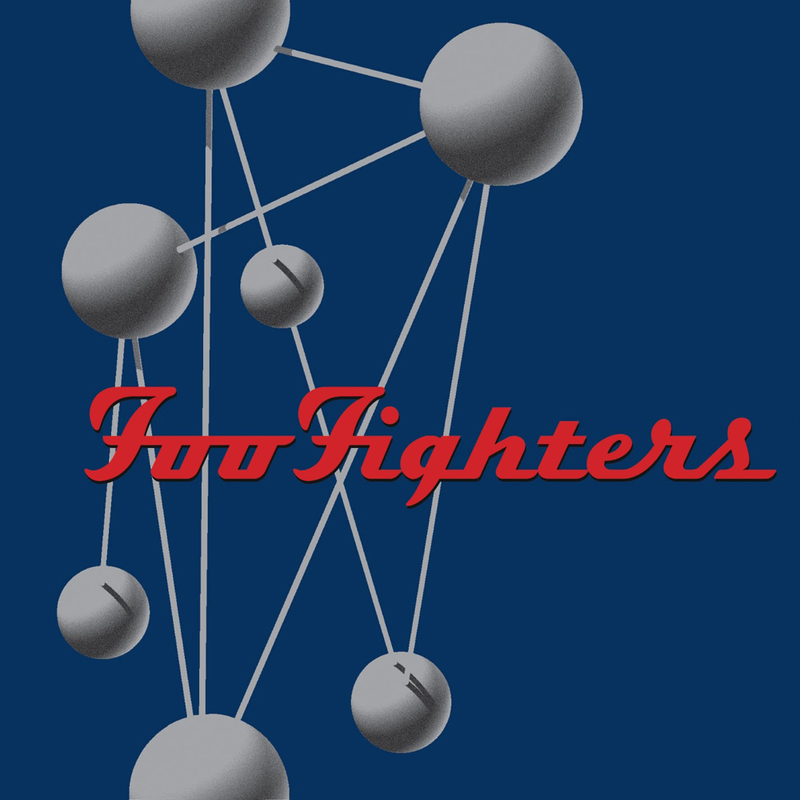 Their second album is a vast improvement in every way, giving us a score of memorable hits including “Everlong”, “Monkey Wrench” and “My Hero”. Prior to Metallica’s 1991 self-titled album otherwise known as “The Black Album”, their previous four releases were all pure, unadulterated headbanging thrash metal. Then, the San Francisco-based metal band took a drastic turn by releasing a more radio-friendly fifth album — a creative risk that surprised many fans and music critics alike. But, lo and behold, their huge gamble pays off handsomely when “The Black Album” ended up becoming one of the best-selling albums of all time, with more than 30 million worldwide. The songs are more streamlined but still catchy enough to leave a lasting impression — with hard-rock anthems like “Enter Sandman” and “The Unforgiven” often cited as a huge favourite among many old and new fans. Nirvana’s 1991 second album “Nevermind” is an epitome of grunge rock music and undoubtedly the late Kurt Cobain’s finest hour as the lead singer of the popular rock band. 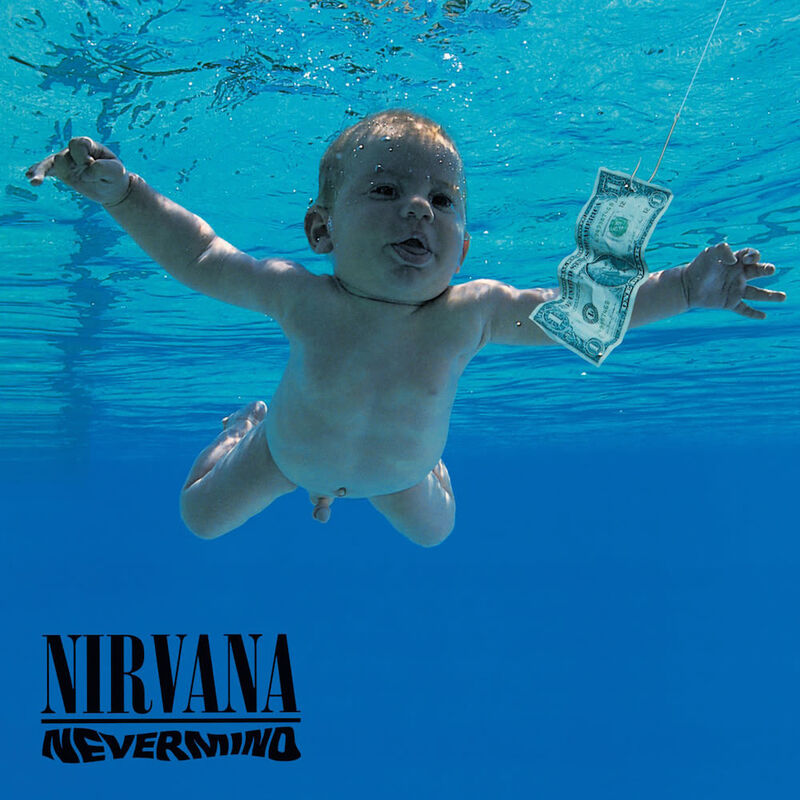 It was also known as the album that famously defined the Gen X era, thanks to the culturally-relevant rock hits like “Smell Like Teen Spirit”, “Come as You Are” and “In Bloom”. Oasis’ 1994 debut album “Definitely Maybe” may have been the band’s breakthrough hit. But it was their immediate 1995 follow-up that seals the deal as one of the major influences that populated the Britpop craze in the mid-1990s. 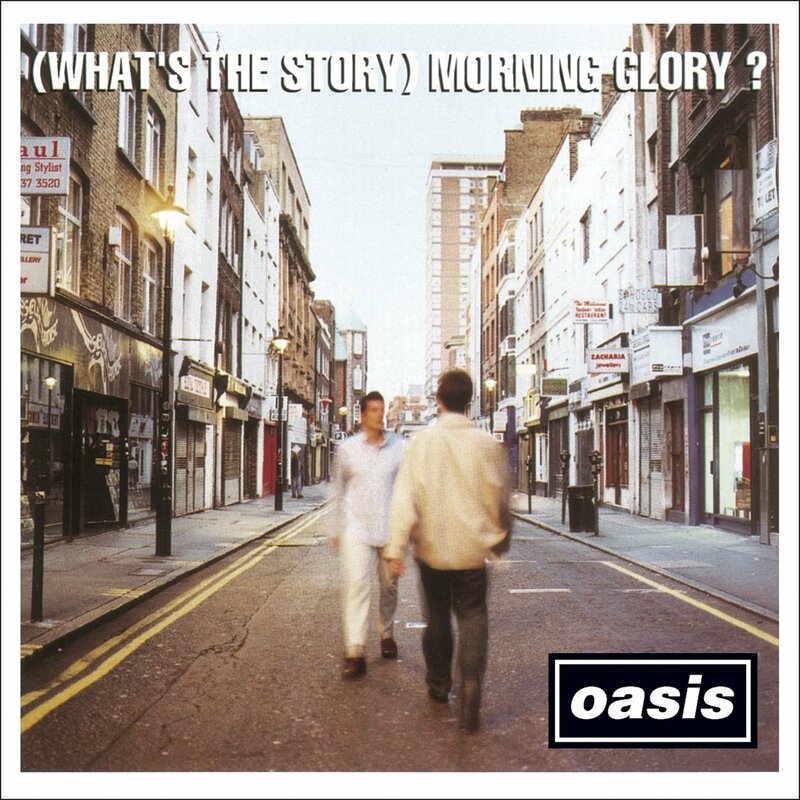 The second album, of course, needs no introduction — as brothers Liam and Noel Gallagher alongside their bandmates gave us memorable rock anthems including “Wonderwall”, “Don’t Look Back in Anger”, “Roll with It” and “Champagne Supernova”. Although Freddie Mercury has left the world, his song contributions for his legendary Queen band are still remembered to this day. No doubt the names “Freddie Mercury” and “Queen” will return big-time in today’s public consciousness, thanks to this year’s highly-anticipated biopic “Bohemian Rhapsody”. 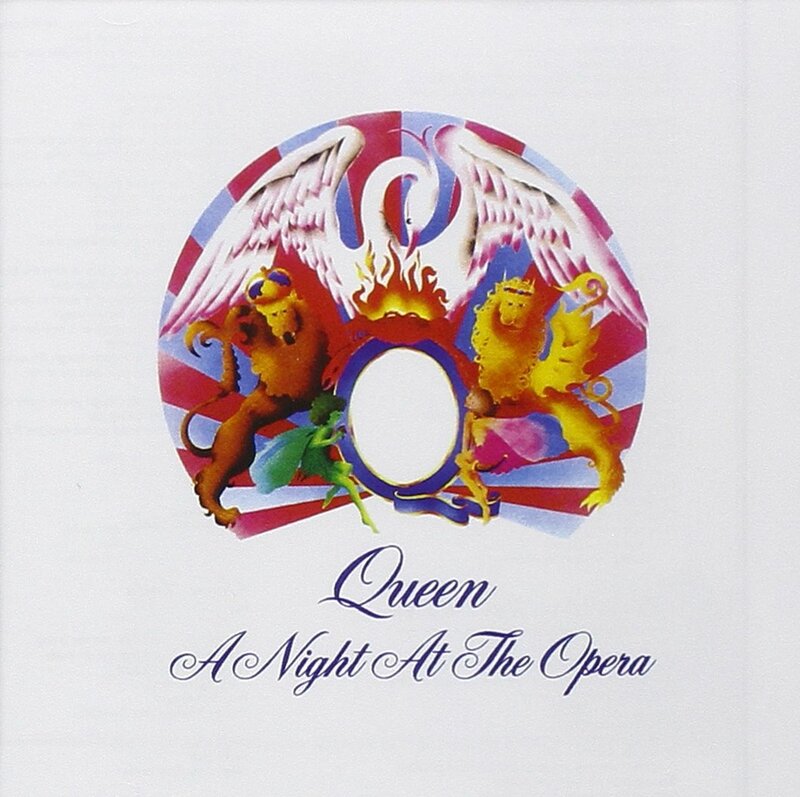 Of all the Queen’s studio albums, “A Night At The Opera” represents their greatest work ever made. The centrepiece of the album, of course, is the enormously popular rock anthem “Bohemian Rhapsody”. But the album also sees Mercury and his bandmates explored a diverse range of rock-music territory, as evidently heard in “Sweet Lady”, “I’m in Love with My Car” and “Lazing on a Sunday Afternoon”. It was actually a toss-up between “Pablo Honey”, “The Bends” (two albums that gave the world “Creep” and “High and Dry” respectively) and “OK Computer”. But ultimately, it was Radiohead’s third studio album that made it to this list. 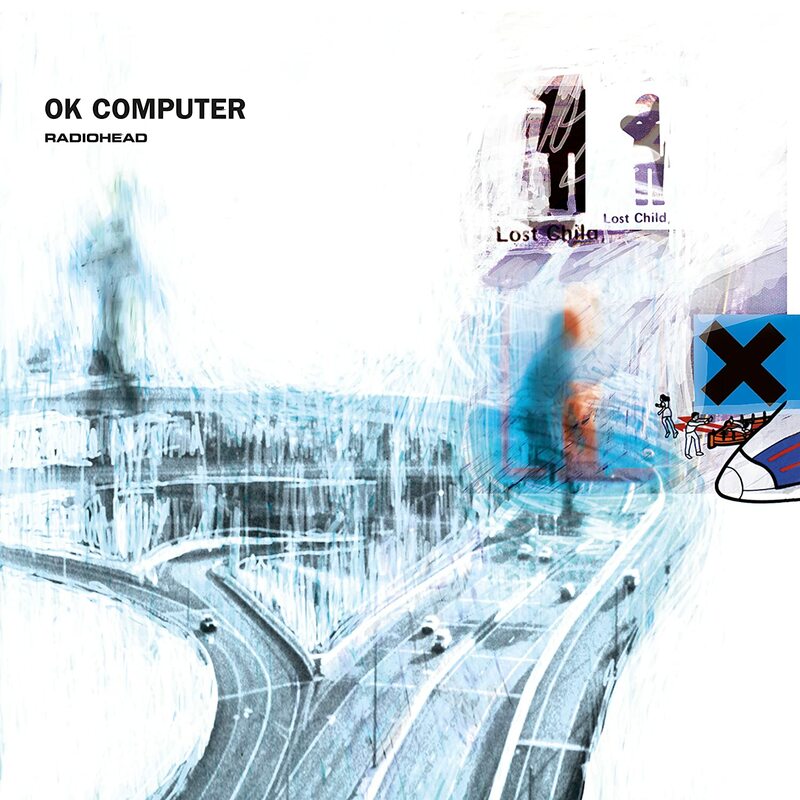 “OK Computer” marks a refreshing change of pace for the English rock band, shifting away from the mainstream-friendly alternative rock previously heard in their first two albums. The result is a bold, new move that sees Radiohead combining progressive rock and krautrock (German-style experimental rock music) with moody and depressing lyrics. It pays off, of course as their experiment won them a Grammy for Best Alternative Music Album. The album’s highlights include “Karma Police” and their six-and-a-half-minute magnum opus, “Paranoid Android”. This is the album that won Toto six Grammy awards. It was a career-high achievement that they never come close to capture the same acclaimed success ever since. No doubt “Toto IV” is a pop-rock masterpiece, combining an eclectic mix of different musical instruments and soaring choruses — notably on classic anthems including “Rosanna” and “Africa”. Frankly, it’s difficult to single out which U2 album deserves to be included in our “10 Greatest Rock Albums” list. 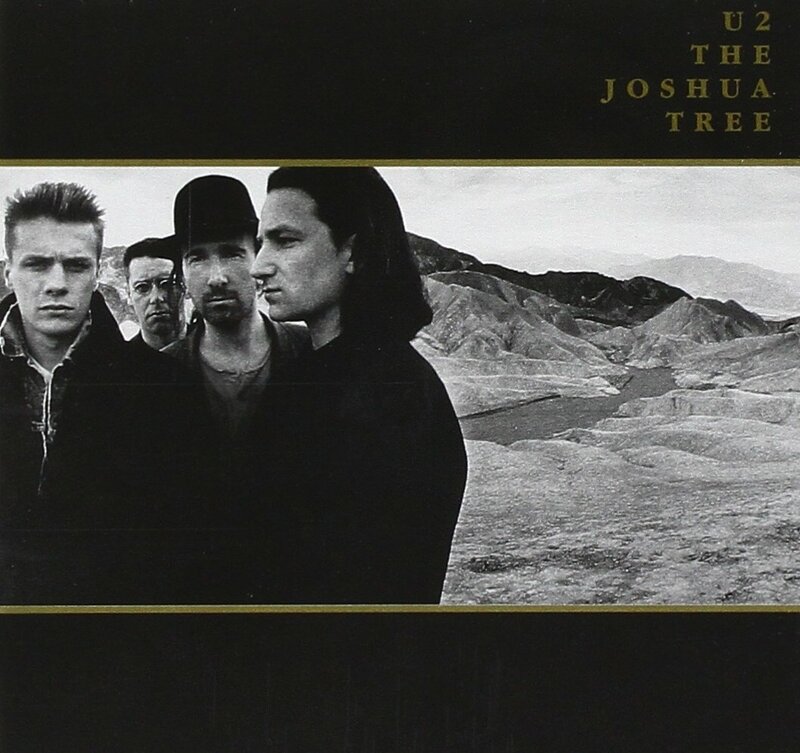 But we ultimately went for “The Joshua Tree”, the Irish band’s 1987 fifth album. Among the song highlights include “Where The Streets Have No Name”, “I Still Haven’t Found What I’m Looking For” and “With or Without You”, the latter two which prominently featured in 1994’s “Blown Away” starring Jeff Bridges and Tommy Lee Jones. Previous articleIs Plastic Surgery Right For Me? Next articleLet Madly Gems Help You Tell Your Story Through Gemstones!